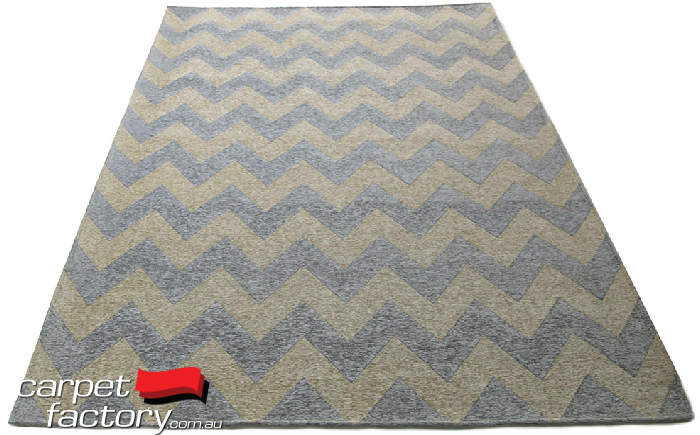 Fantastic new range of chevron stripe and retro tiled designs in store now. 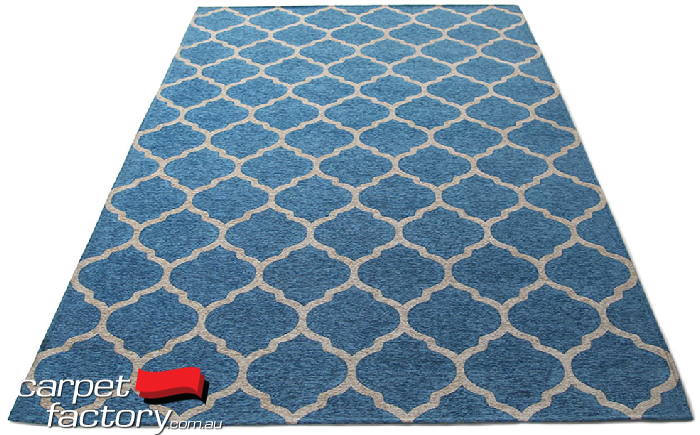 Featuring a soft felted backing with non-slip nodule to prevent slipping. 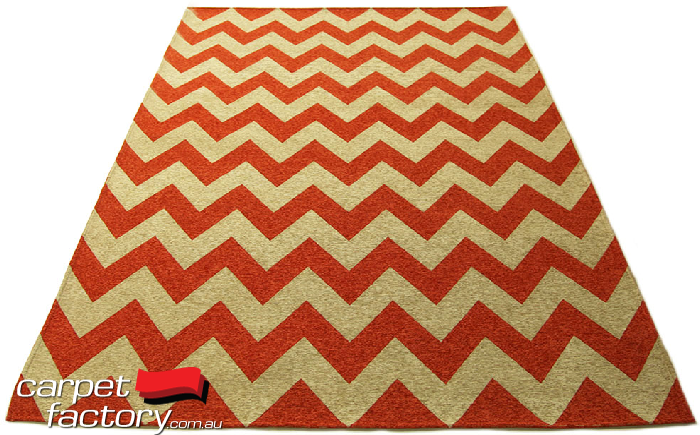 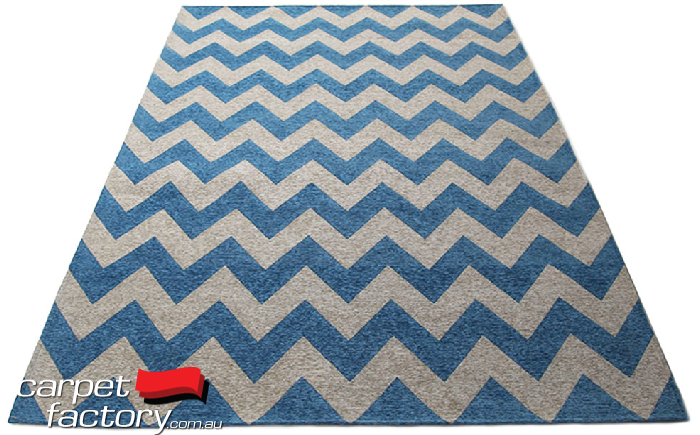 These new design rugs are perfect protection for tiles and precious timber floors. 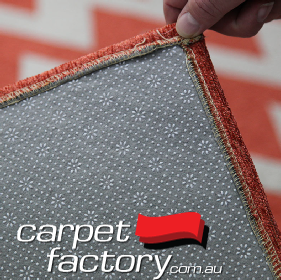 With uncommon combination of non slip breathable backing they are available in 3 sizes, 4 colours and 2 popular on trend patterns. 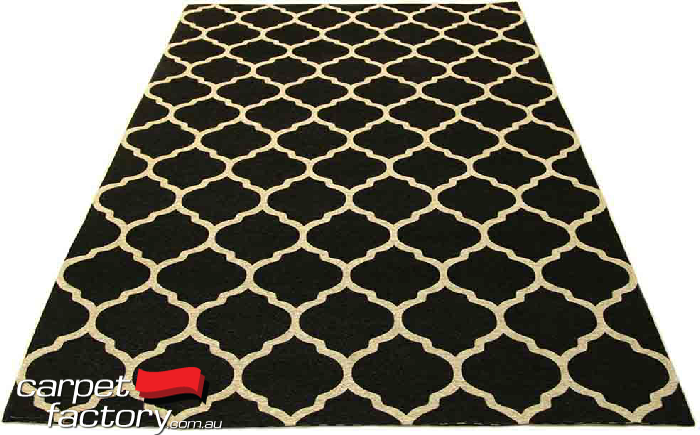 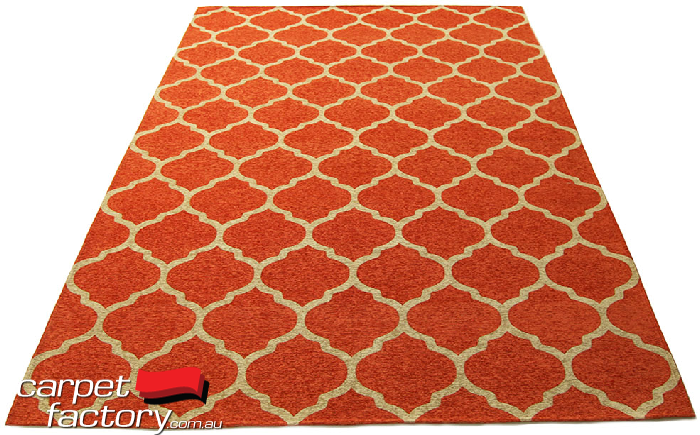 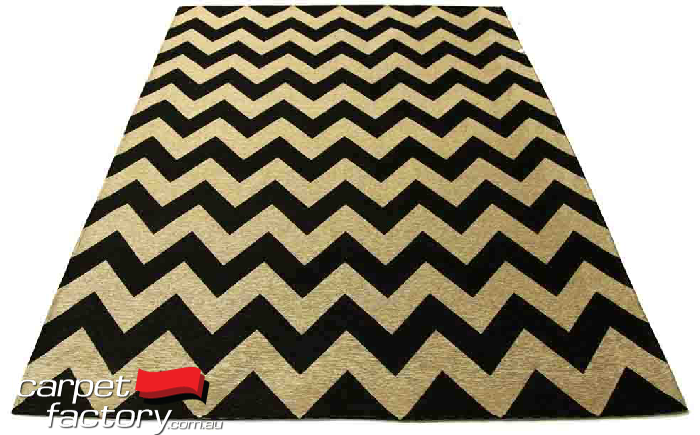 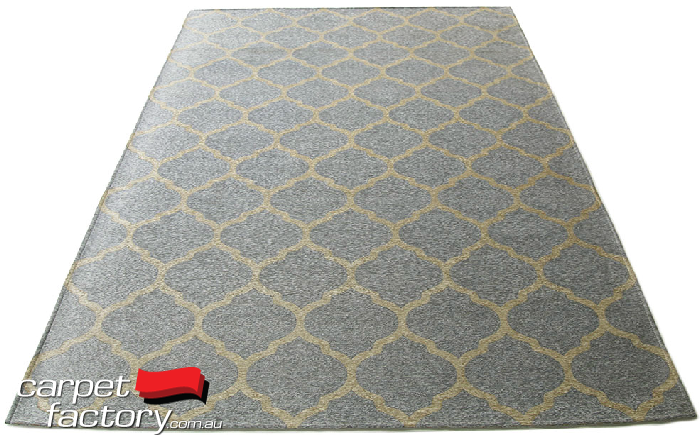 Carpet Factory will have all sizes and combinations in stock untill sold out.